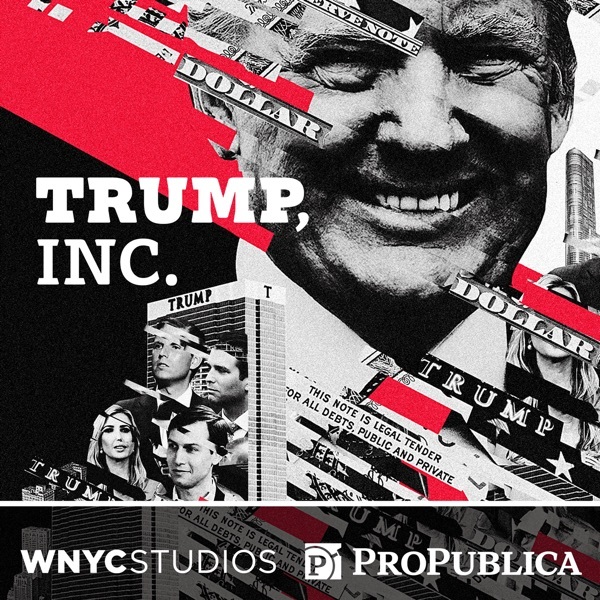 Discover Trump, Inc. So What Trump Investigations Could Be Coming? For two years, journalists have operated in an environment where Congress has declined to inquire into key issues surrounding President Trump’s family business: Is he profiting from his presidency? Are his friends, family, and appointees? Is Trump violating the Constitution when members of foreign governments make payments to his company by staying at his properties? Now, with Democrats taking control of the House of Representatives after this week’s midterm elections, that will change. Already, several high-ranking members are vowing to look into aspects of the relationship between Trump’s business and his administration. • Rep. Richard Neal (D-MA), currently the ranking member of Ways and Means Committee, says he’ll request Trump’s tax returns from the Treasury Department. • Rep. Adam Schiff (D-CA), ranking member of the House Intelligence Committee says in a statement the committee will look at “areas inquiry the majority ignored or prevented us from investigating.” Democratic committee staff issued a report last spring detailing some of those areas. Among them: the Trump Organization’s business practices. What will this all mean? What do we hope to learn? And how might this change our understanding of the presidency and his business? WNYC’s Andrea Bernstein convened an all-star panel to discuss it all: Adam Davidson of the The New Yorker, McClatchy’s White House Correspondent Anita Kumar, The Washington Post’s David Fahrenthold, and Eric Umansky of ProPublica. From Adam: The House Intelligence Committee’s Minority Views report, which lays out how a Democrat-led committee might continue to investigate possible collusion with Russia during the 2016 presidential campaign, and the deposition of Trump Organization CFO Allen Weisselberg in State of New York v. The Donald J. Trump Foundation.